Leading fertility clinics advocate Assisted Reproductive Technology, known as ART, to solve many infertility issues of the patients. 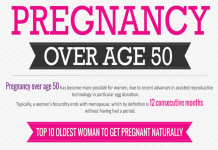 Among many of its treatments and services, they have been advocating egg banking and egg freezing techniques. The first egg bank in this world was established in Los Angeles, Southern California in 2002 in CHA fertility Centre. Dr. Kwang Yul Cha the fertility specialist of CHA fertility centre has solved thousands of problems and bestowed them with child. Though women are born with lots of eggs, many of them lose their freshness and become weak or waste in due course of time; thus posing difficulty in the pregnancy process. 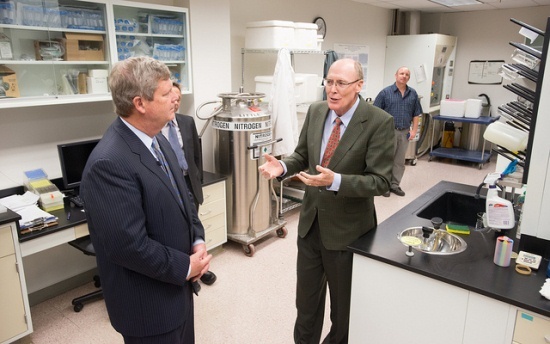 With the egg bank facility, they can store them and can use them at a later age. In case, a woman who undergoes chemotherapy to cure cancer can damage her ovaries in the process of radiation. Such women can utilize the egg freezing facility before starting her radiation treatment. Sometimes women want to delay their pregnancy due to career development or some other personal reasons. Such people also opt for egg banking so that they can use them at a later period and need not worry unnecessarily. This process needs only 30 minutes and hence it can be done as an outpatient. Woman, after retrieval may need one day rest to adjust so discomfit feelings like cramping. Extraction of eggs are done using transvaginal aspiration needle guided by ultrasound. These are taken out carefully from each follicle in the ovaries. Monitored anaesthesia is used. After extraction, they are immediately sent to the laboratory to determine their condition; selected eggs are stored. Vitrification: Though freezing embryos is being practised long years back, freezing of eggs has became a standard practice from 2012 by CHA fertility centre. Their rapid cooling method ‘flash freeze’ prevents all sorts of possible damages to eggs and is very protective. Before the invention of this method, physicians were fighting hard with the eggs getting damaged. However, they are now relaxed and can guarantee their patients. Thawing: The eggs thus banked are thawed and fertilized when the woman is ready for pregnancy. Intracytoplasmic sperm injection (ICSI) helps in the process of fertilizing. 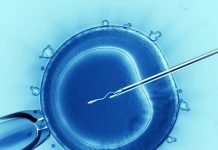 In addition, they may also choose any one of other micromanipulation techniques like pre-implantation genetic screening (PGS) and Assisted hatching (AH) so that they can undergo the best implantation method. Embryos that have undergone the vitrification method are equal to freshly harvested eggs. This process is also perfect for preserving sperms. Both the embryos and sperms can be preserved and stored indefinitely without any damages. The rapid advancement in fertility science has enabled people to stop the biological clock for their embryos, eggs and sperms while they age through years. Freezing, thawing, fertilizing and reintroducing back into uterus – all these have become very simple eliminating the pregnancy problems altogether.